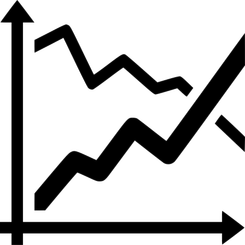 VanSalesOSDeliver more through your van sales by route optimization and track your stock value live. ShopinShopOSTrack your sales real-time from all your outlets and Merge unsold Stock in main stock. WorkZoneOSComplete collaboration in real-time for your employees. Including Chat, Tasks, Attendance etc..
PhoneOrderOSReduce your cost of sale by enabling customers to place orders on the phone call. RetailersOSEnable your retail partners or Your own branded stores to operate on NexGen Mobile POS. ExhibitRetailOSEnable your exhibition Retail counter sales to be in real time with customer analytics. HyperLocalOSEnable your customers to buy online and pick offline at the store near to them. SellersOSEasy to use Mobile App for your Sellers to work with your eMarketplace. ProcurementOSMake your purchasing process smooth, quick, Transparent and low cost with your mobile. RawMaterialOSHave a smooth, low-cost stock inward process using and BOM hand over to the production floor. 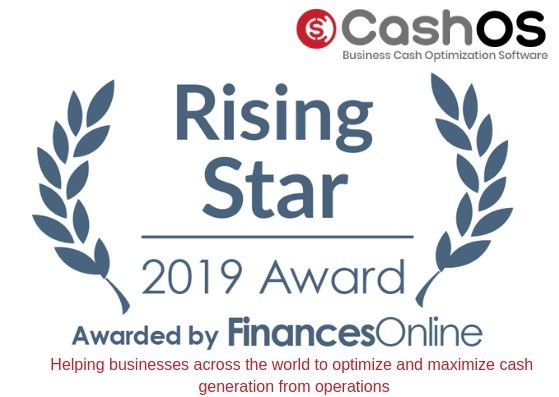 CashOSTrack, forecast and control the cash across your value chain in real time on your Mobile. BrandsCashOS for Brands covers Procurement to Omnichannel Retail POS in Branded stores. MarketplacesCashOS for Marketplaces covers Seller Lifecycle, Customer Life Cycle in full. 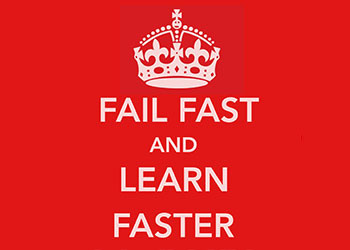 Secret to growth – Fail fast!!! Are you having Stock Market shivers!!!! 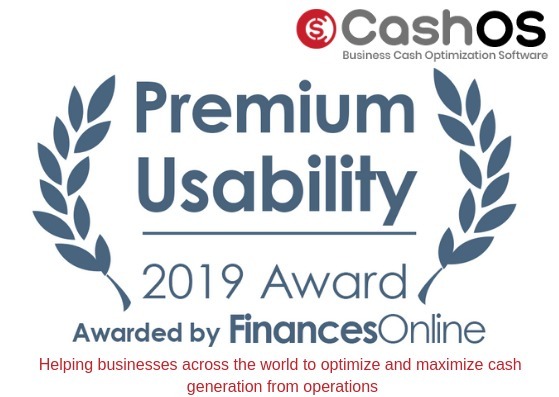 © 2019 CASH OPTIMIZATION SOFTWARE (CASHOS.com) all rights reserved.